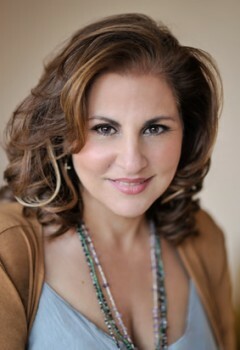 Kathy Najimy is an acclaimed actress of film (Sister Act 1 & 2, Hocus Pocus, Rat Race, Wall-E, Descendants, etc. ), television (Unforgettable, VEEP, The Big C, Numb3rs, Veronica’s Closet, King of the Hill, etc. ), and stage (The Kathy and Mo Show, Dirty Blonde, etc.). An outspoken activist on women’s, gay, and animal rights, Kathy and her family all agree… their beloved dogs, Petie and Princess, are the funniest, smartest most soul-full beings in their home!